Machine and Hand Grinding, Sawing, Straightening,, Banding, Bundling . These can be utilised on a standalone hire-work basis, or as part of a complete package, incorporating other services. If the process you require is not currently amongst our services, we will gladly welcome the opportunity to become involved and provide the service on a similar basis to those listed. 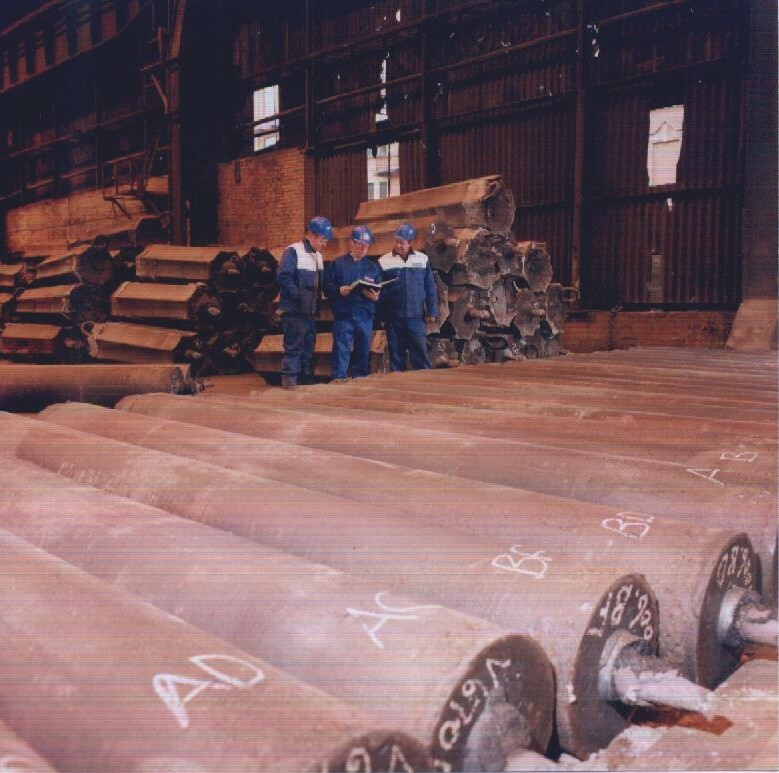 The concept is not limited to steel related industries, and can be applied to almost any industry. As with any process, it is often more convenient to deal with specialist or parting processes offline; or the inevitable rework necessary on defectively produced items needing attention. Hanson Support services can provide Manpower, and or specialist machinery to deal with these essential and often none core activities. Many services are provided on site saving transport and multiple handling costs. We also handle material on a hire-work basis, at competitive rates. 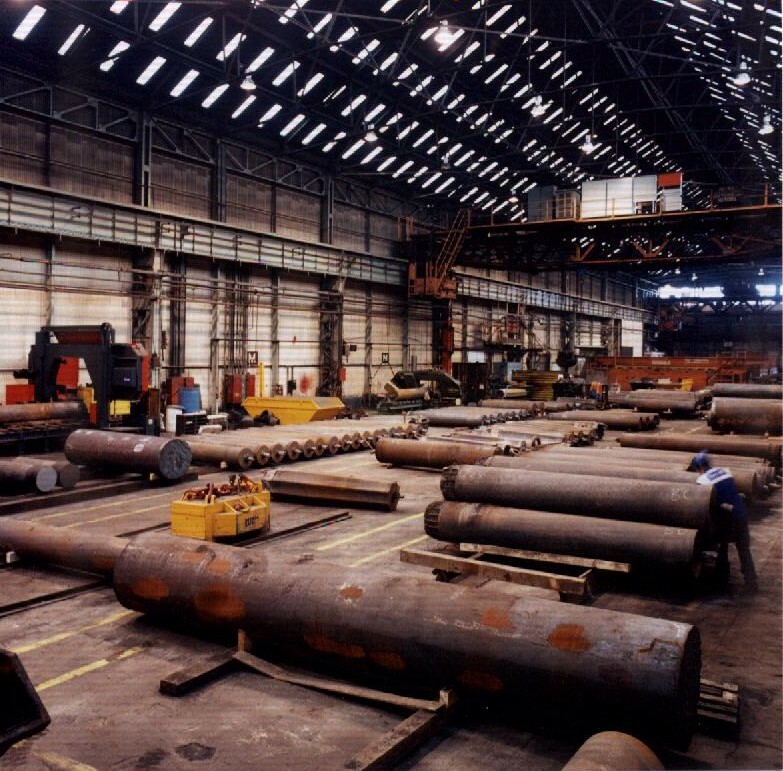 Our employees are trained and skilled in the various rectification and handling skills for a variety of products; which range from basic ingot billet and bar shapes to complex and expensive alloy forgings, requiring specialist handling and parting. When site based we can incorporate other elements into the package such as Mould dressing, Fettling, Warehouse control, Scrap management, and handling and Despatch. As our staff work closely with your designated teams, we can quickly establish trust and gel with your product and administrative requirements.